border between study and first jobs and whatever comes next, in a city that for now – for better or worse – is home. She ticks off the places she finds herself: Thorndon Pool, Salamanca Road in Kelburn, the back roads of Ōtaki, Fiji. And from time to time longs to be elsewhere. 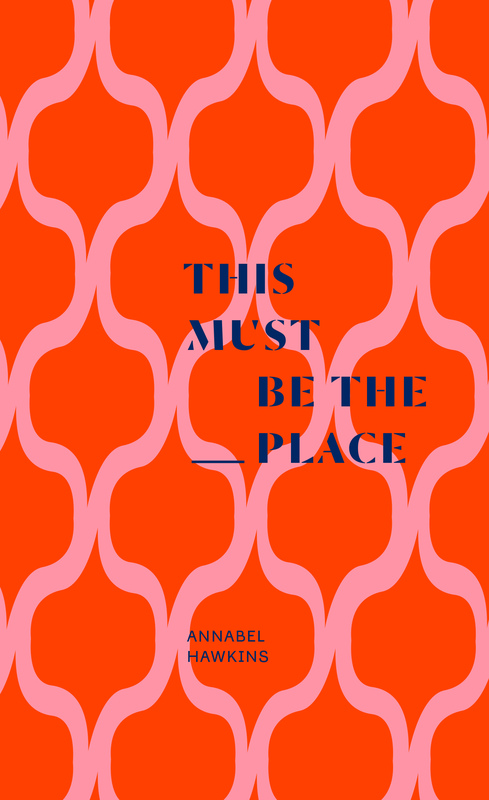 But Annabel comes to realise that there’s a time for going and a time for staying put, and home can also be a feeling. 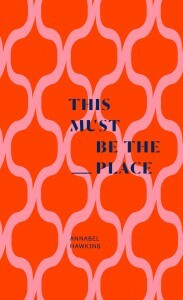 This must be the place is a rich collaboration between two Wellington friends: Annabel who wrote the words, and her friend Alice who designed the place to put them. Annabel Hawkins is based in Wellington, where she lives, leaves from, and returns to after her travels. She works in media and writes in all forms. While her talents know no bounds, her way with words often leaves others speechless. 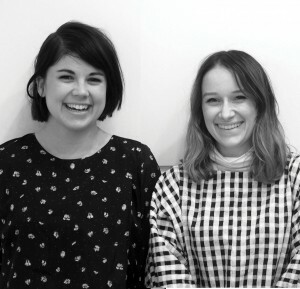 Alice Clifford lives in Wellington, travels frequently, and tutors design at Massey University. A member of the International Society of Typographic Designers and owner of a small library herself, words are at the forefront of her creative endeavours.